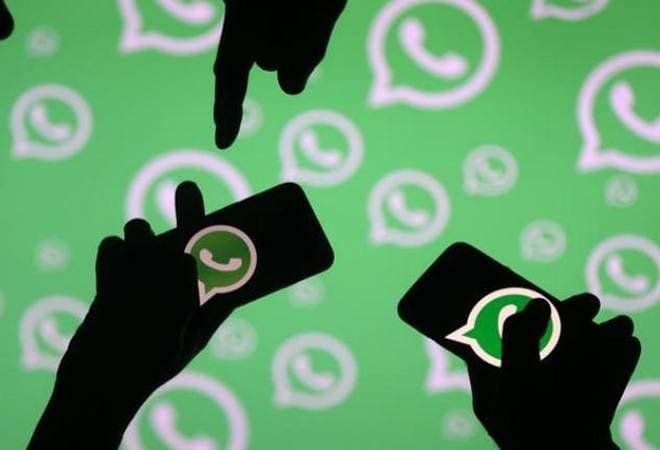 In a big relief to WhatsApp users, the Ministry of Electronics and Information Technology (MeitY) has asked the Facebook owned messaging platform to bring in a feature that would first ask for the users' consent before adding them to any WhatsApp Group. Currently, any WhatsApp user can be added to a group without his or her permission. The government's move came after several people complained that they were being added to random groups repetitively without their consent. Once the complaints were brought to the notice of MeitY by the government agencies, the ministry took up the matter with WhatsApp. Earlier, WhatsApp had introduced a feature wherein the group's administrator must have the users' number stored in the contact list. And, if the user left the group twice then the admin wasn't allowed to add him/her again. However, this wasn't a fool-proof measure. MeitY, in its letter, said that even after exiting the group twice, the users were added back again through a different admin. In some cases, a completely new group was started with a different mobile number and these users were added to that group. WhatsApp hasn't yet replied to the letter. India has a real fake news problem and over the last few years, there have been several reports of fake and offensive content being spread via WhatsApp groups. WhatsApp was asked by the government to set up an office in India. In response, the messaging platform appointed a grievance officer in September and an India country head last month.